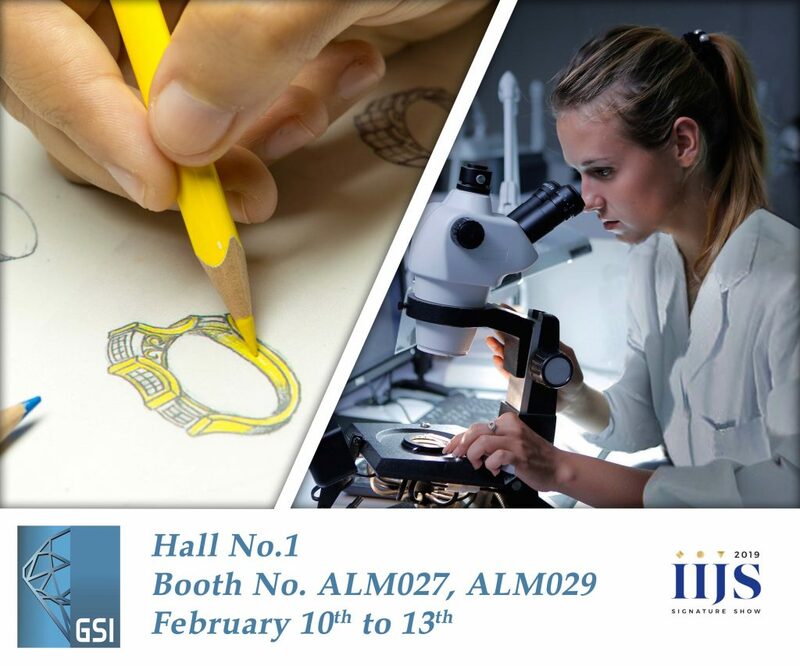 Gemological Science International (GSI) is hosting a series of introductory, jewelry design workshops at the IIJS Show 2019 from February 10-13, at booth ALM027- ALM029. The free workshops will introduce those interested in a possible career in jewelry design to the basic skills of this enormous art in an easy and interesting manner. In addition to the workshops, GSI will present its latest in-line of services for identifying/detecting synthetic diamonds and diamond testing as well as comprehensively directing the members of trade on different services provided by the organization. Professionals from the organization will also be on hand to discuss the range of laboratory, research, education and other services provided by GSI to retailers across the globe.